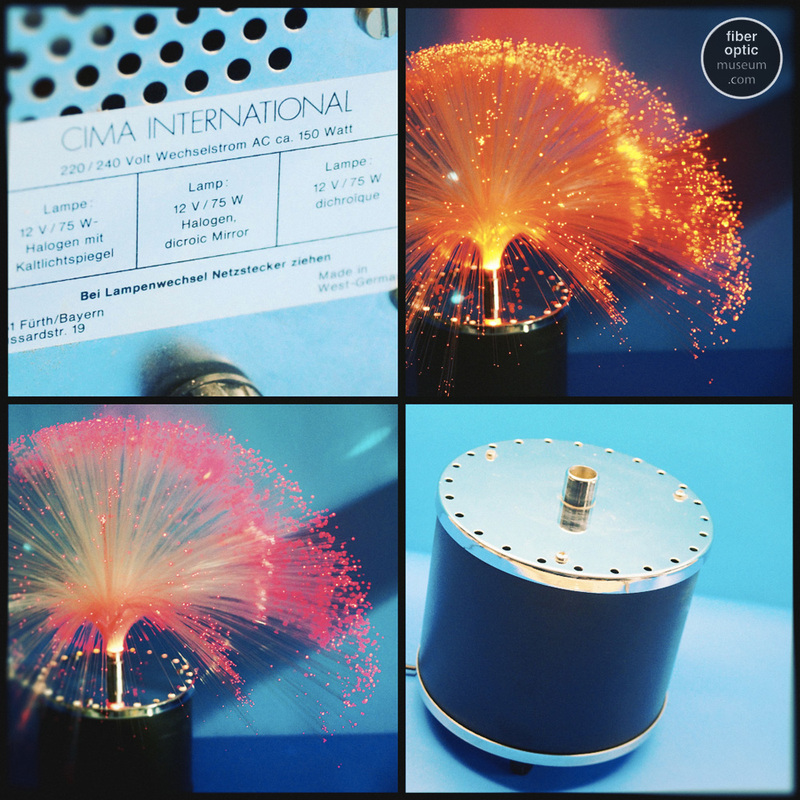 www.fiberopticmuseum.com | CIMA International MK4 | CIMA International's Most Popular Fibre Optic light | Images Courtesy of Wilfried Virmond. 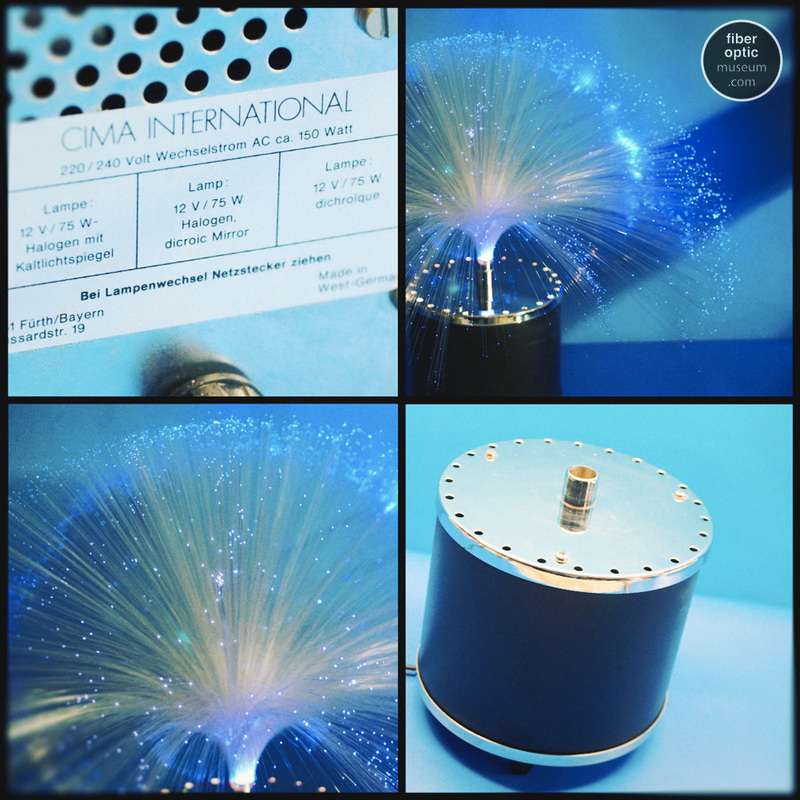 Continuing our look at vintage CIMA International fibre optic designs, this page is dedicated to CIMA International's most popular fibre optic design MK4, which is perhaps their most simplest design. 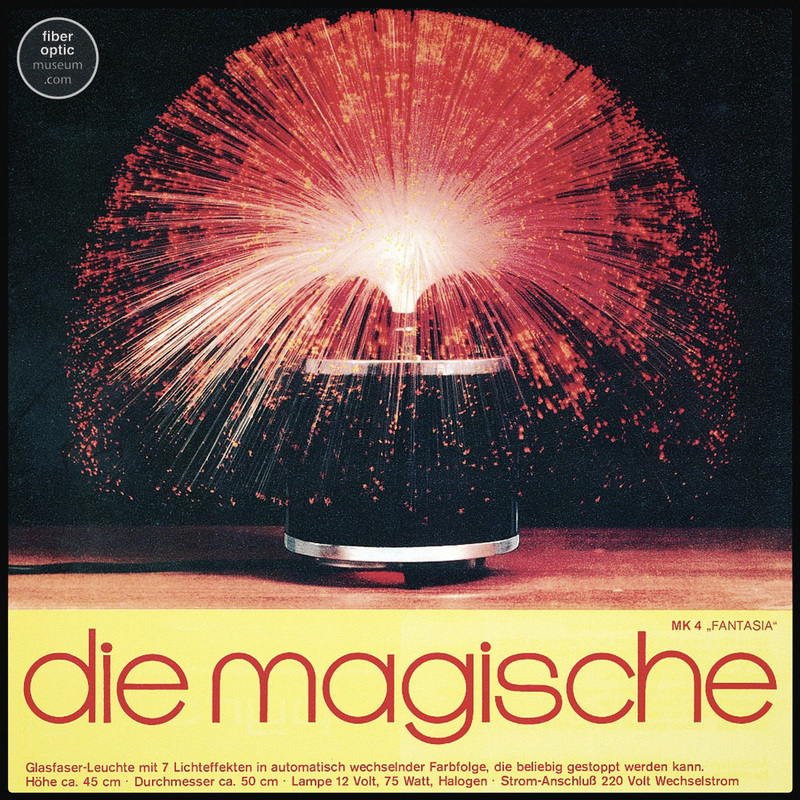 Featuring a cylindrical base with a black exterior and silver metal top and end caps. 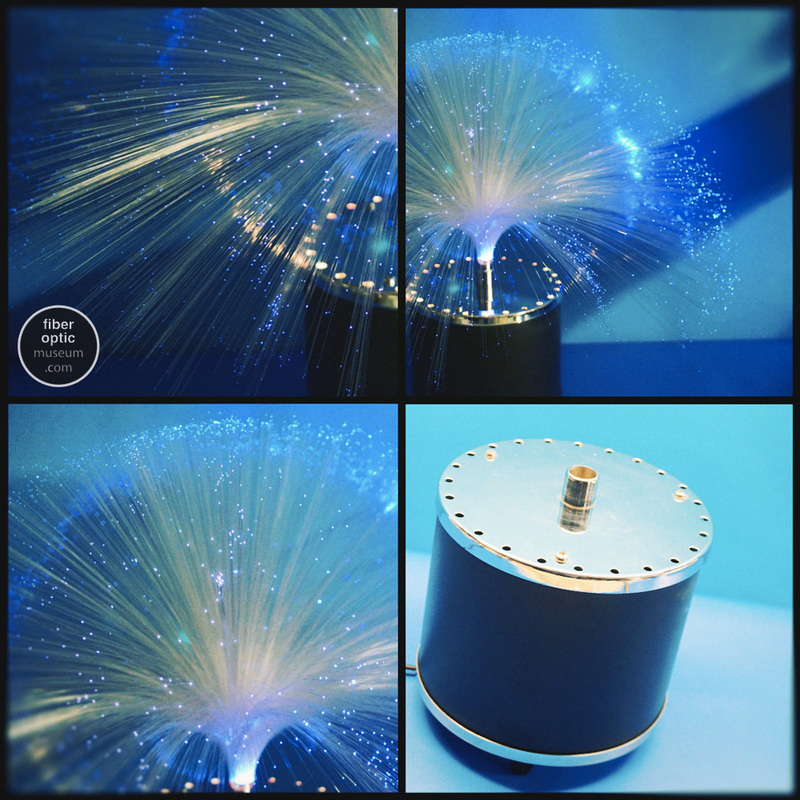 This design uses 12v/ 75w dichronic halogen bulbs or their LED equivalent. 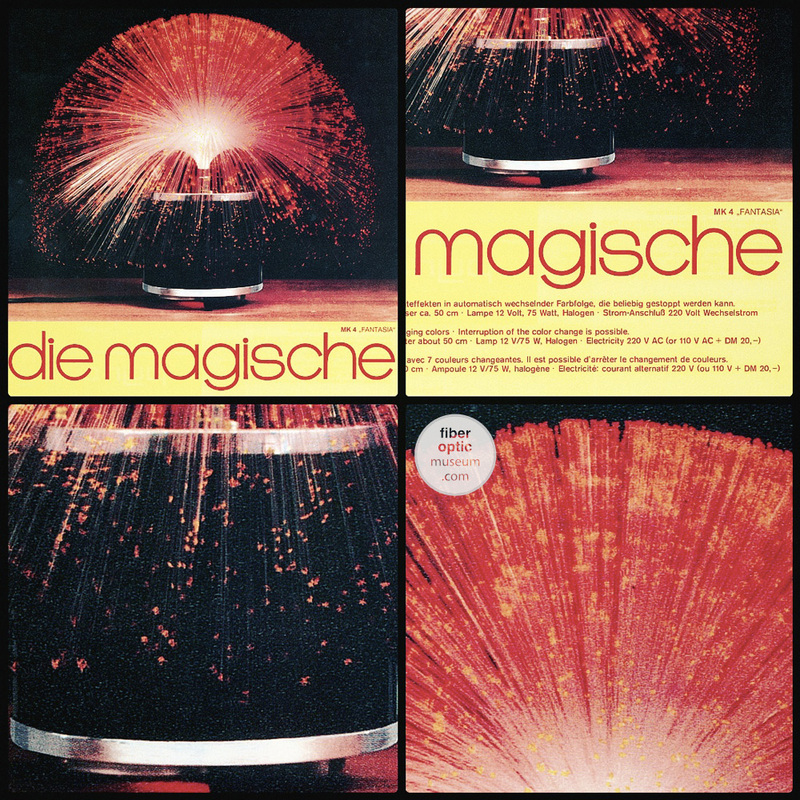 This design is CIMA's most elementary design and arguably what the Firefly design was to Fantasia in the USA. 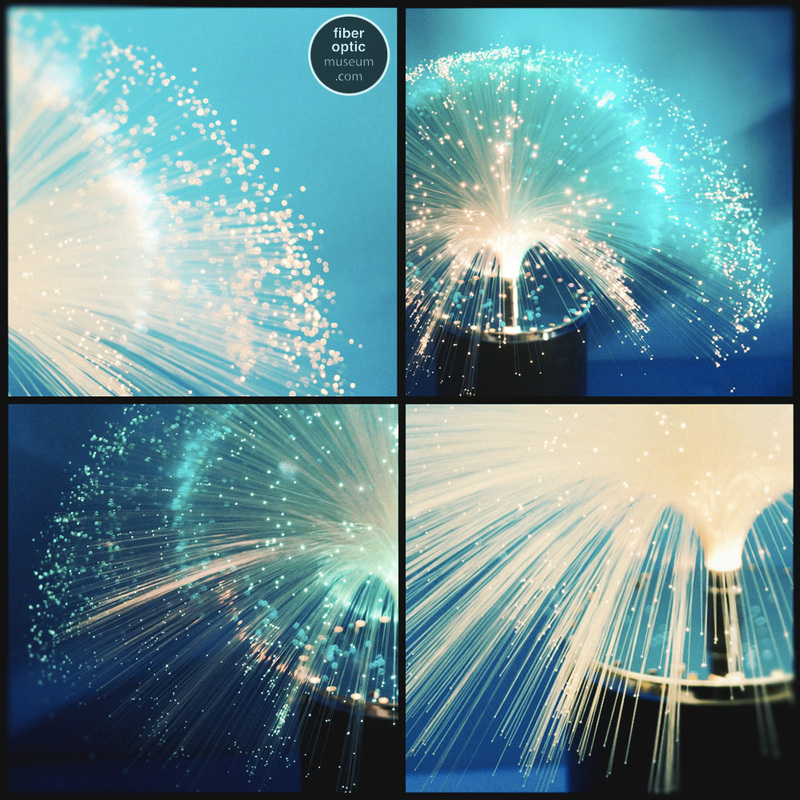 Images below are the kind courtesy of Wilfied Virmond. 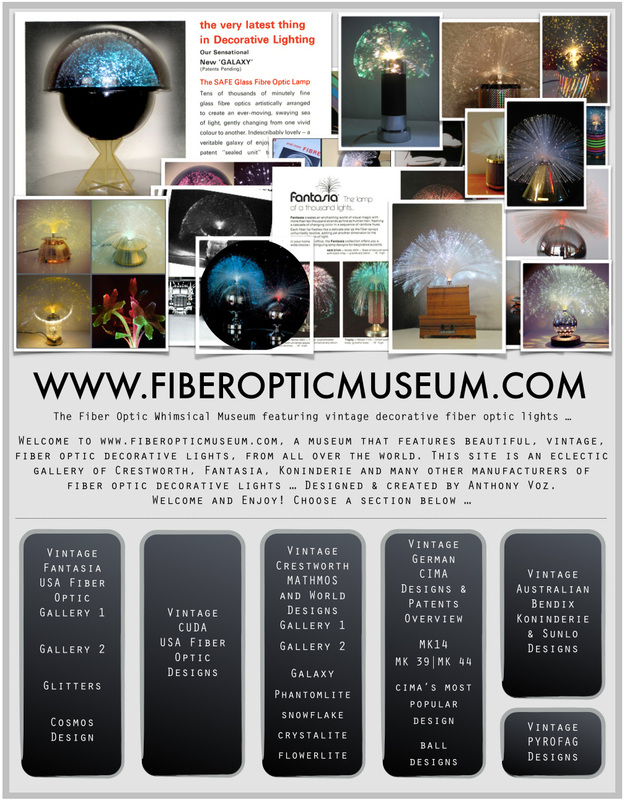 www.fiberopticmuseum.com | CIMA International MK4 | CIMA International's Most Popular Fibre Optic light Images Courtesy of Jürgen Häuser. 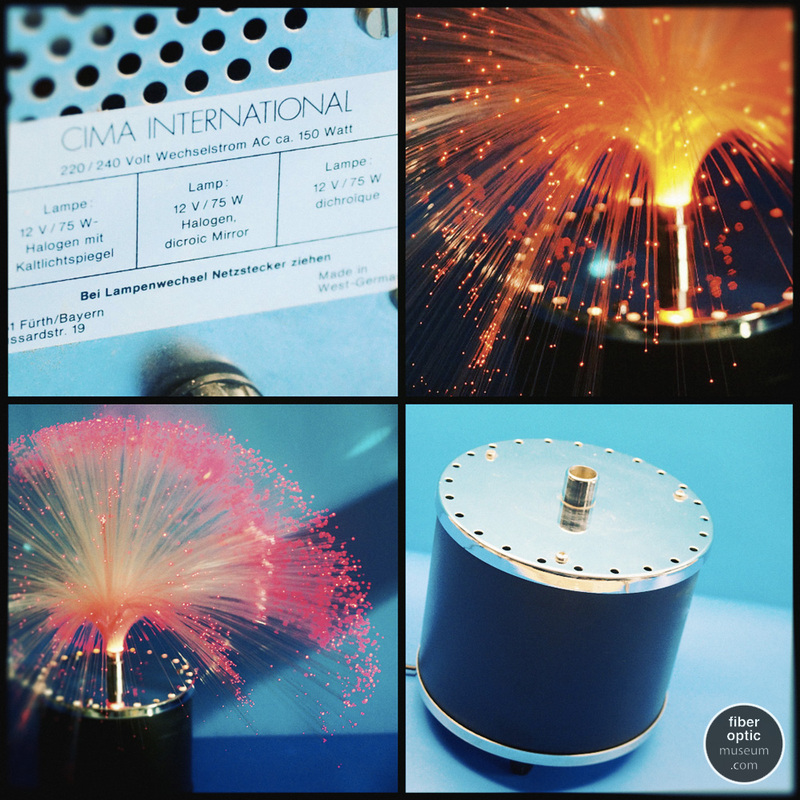 Below one can see a real life example of CIMA International's MK4 design. 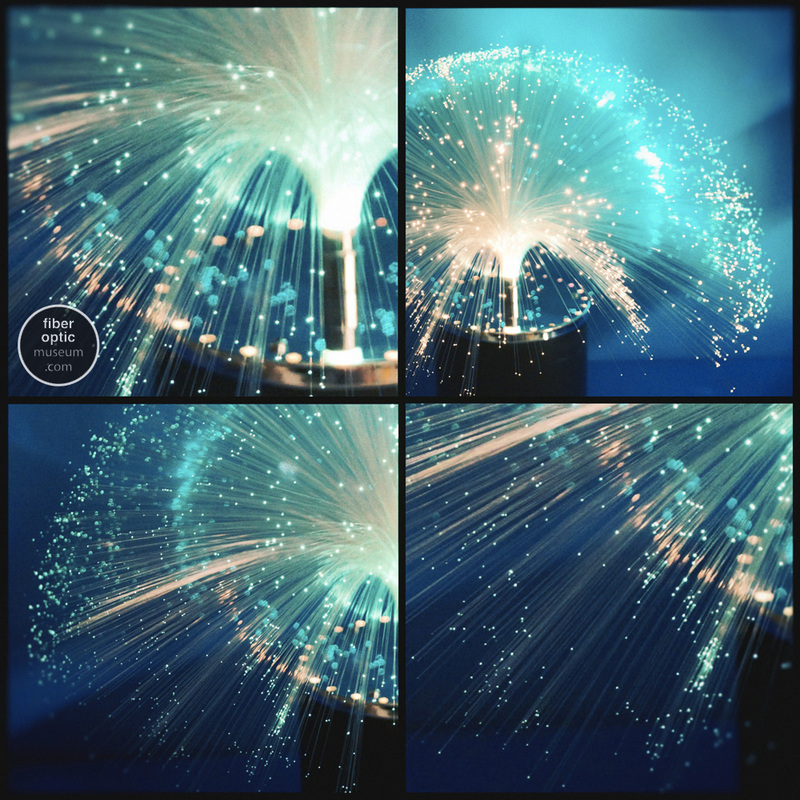 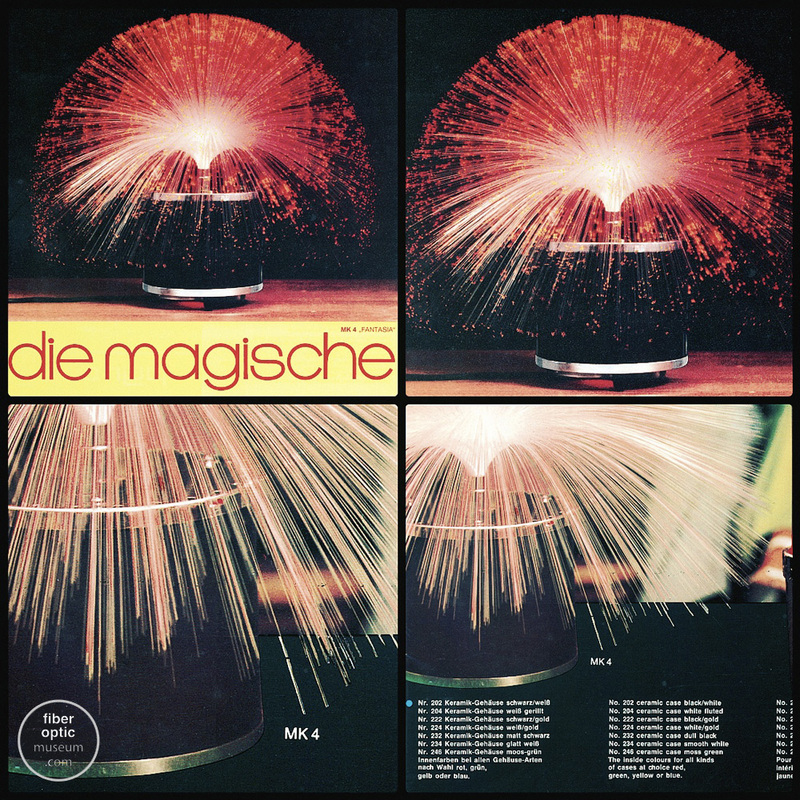 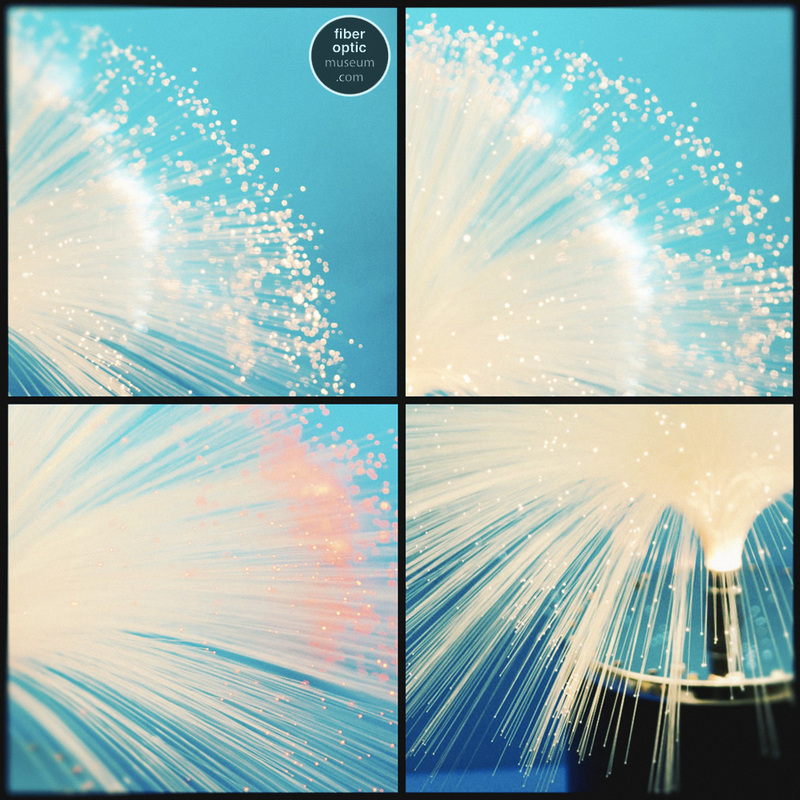 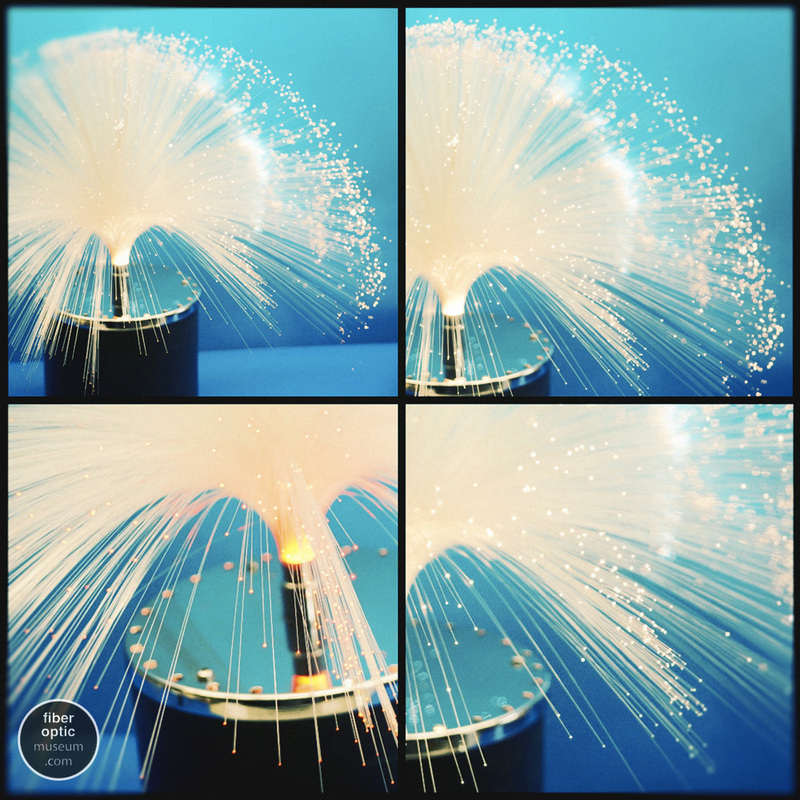 The beautiful images showcase the sparkling effect of this beautiful vintage fibre optic lamp manufactured by CIMA International.